Thank you for your interest in contributing to the Bethel High School Post Prom event. This year we have over 200 seniors in our graduating class who can attend this event with their guests free of charge. All seniors are welcome to attend the Post Prom event regardless if they attend prom or not. Our goal is to raise $5,000 by May 1st. This Post Prom event would not be possible without the support from our volunteers and generous donors. Please help us build this positive experience for the BHS graduating class of 2019 and keep this meaningful tradition alive. This year’s Post Prom celebration will be held at Bethel High School on Friday May 17th, from 12 midnight until 4:00 AM Saturday morning. We’ will be hosting a “LUAU” evening of entertainment, which will include a Hypnotist, contests, games and many other fun activities. 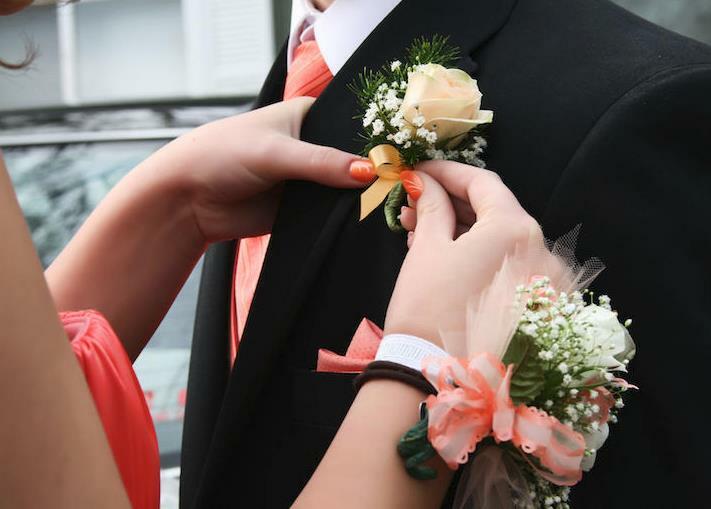 National statistics show that incidents of teenage pregnancy, car accidents and even death are highest on prom night. Fortunately, for over 10 years, a small number of caring parents, teachers and community members have joined together to provide a safe & fun environment for the Bethel High School graduating seniors in an attempt to keep our kids from becoming one of these troubling statistics. Thanks to these efforts, the event is free for all Bethel seniors who attend. With cash donations received from our fund raising events, we purchase laptops, televisions, printers, gift cards and other amazing prizes. These prizes will be raffled off throughout the evening which encourages the kids to stay on site for the entire event. Any donation you make today will be greatly appreciated. Donations on this site are processed by the Bethel Education Foundation (this is the name which will appear on your credit card statement) and will be designated to BHS Post Prom 2019.